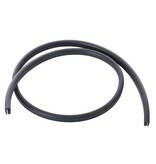 Rim Silencer, reduces rim sounds for each size tom-tom. 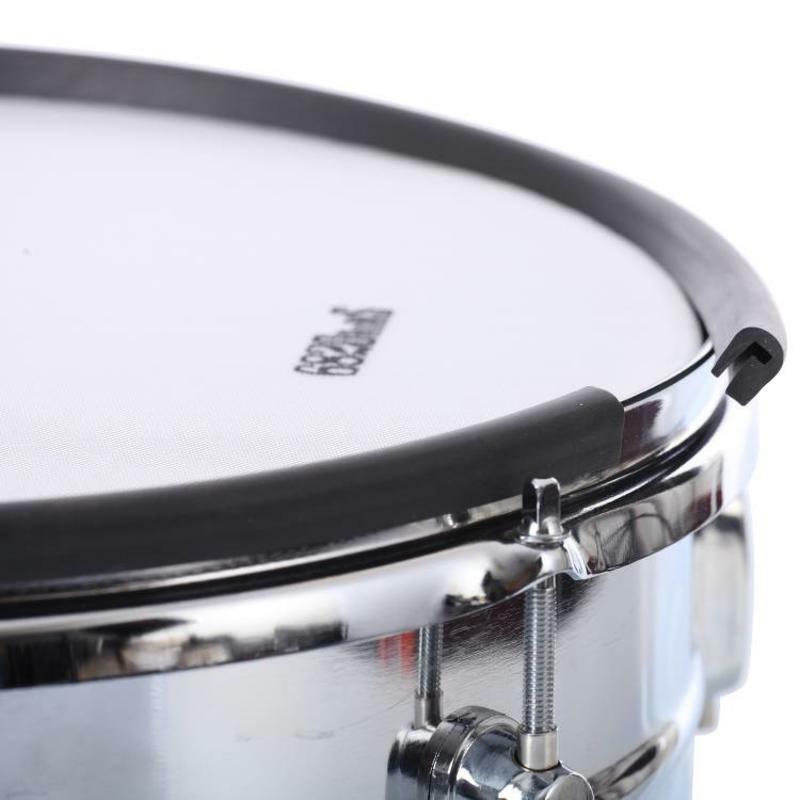 A strong rim noise eliminator that fits onto every normal drum rim. It reduces sound when practicing and helps eliminate irritating rim clicks. Fits all standard acoustic and electronic drum hoops. No tools for installation or removal necessary. An additional benefit in using the Rim Silencer is the greatly reduced wear and tear on your drumsticks.